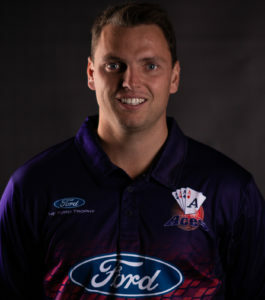 After two wins from their first two home games in the Ford Trophy, the Auckland selectors have stuck with the same squad to play Canterbury at Hagley Oval on Wednesday. Two tight victories have the defending champions at the top of the Ford Trophy table, and coach Mark O’Donnell praised the team’s resilience. “There were difficult periods in the last match, but guys kept running in hard and playing positively,” says O’Donnell. Batsman Sean Solia followed up an unbeaten century in the first match with 63 against the Wellington Firebirds. O’Donnell said that Solia is showing he’s in the right frame of mind to do well. 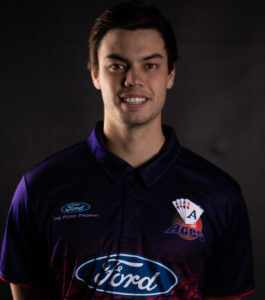 Mitchell McClenagan’s bowling in the opening overs has been consistently good from his first ball. 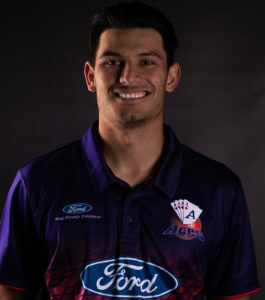 Paired with a strong fielding effort when spirits were flagging, McClenaghan exemplifies the aggressive brand of cricket the Aces are playing. Canterbury have come off a win against the Central Stags and sit second on the table with five points. The Aces, on eight points, will be looking for a strong victory to extend their lead at the top of the ladder.